Unlimited digital access to DublinInquirer.com, including our full archive, optimised for desktop and mobile. The monthly print edition features a selection of our favourite online articles delivered to your door. Pairs well with coffee. Comes with unlimited digital access. A giant illegal waste dump has been growing for years in the north of the city. 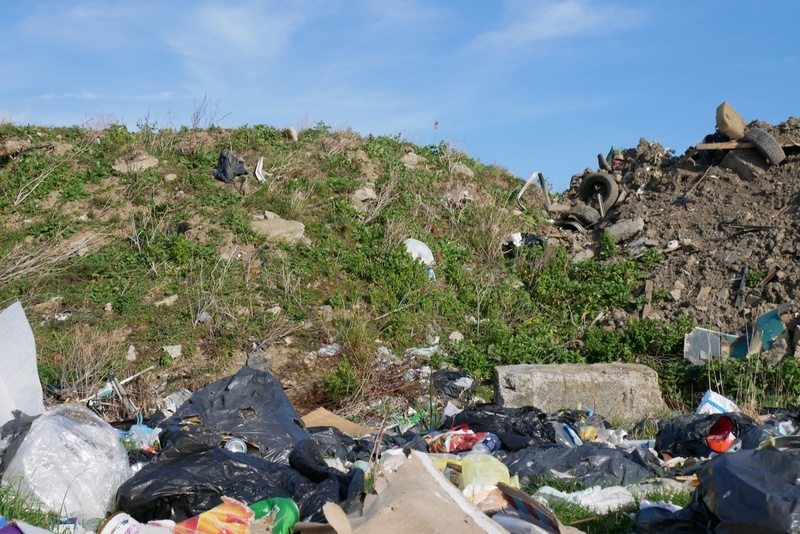 For as a long as a decade, a council-owned green space has been used for broad-daylight illegal dumping, with trucks driving up to add to the giant mounds of waste. 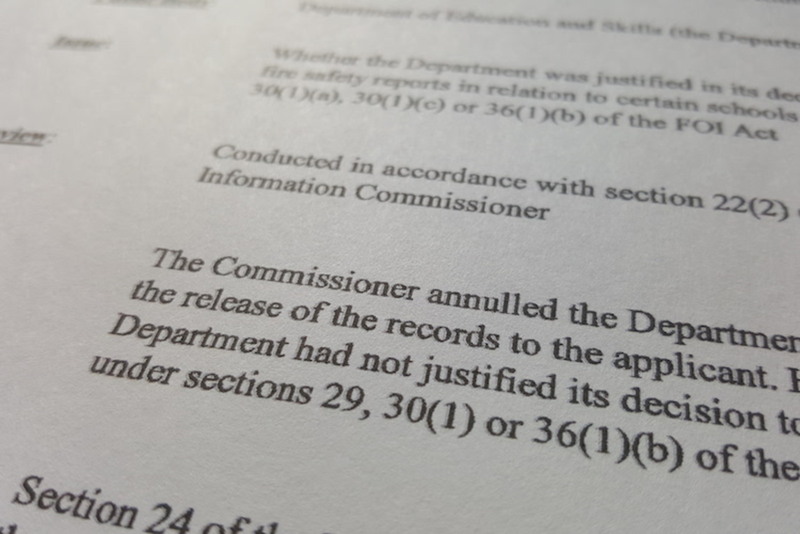 We forced the Department of Education to release fire safety audits for schools with structural defects, which led to a national media storm, more inspections and remedial works, and the promise of an inquiry. Should Homeless Families Have to Use the Side Door? 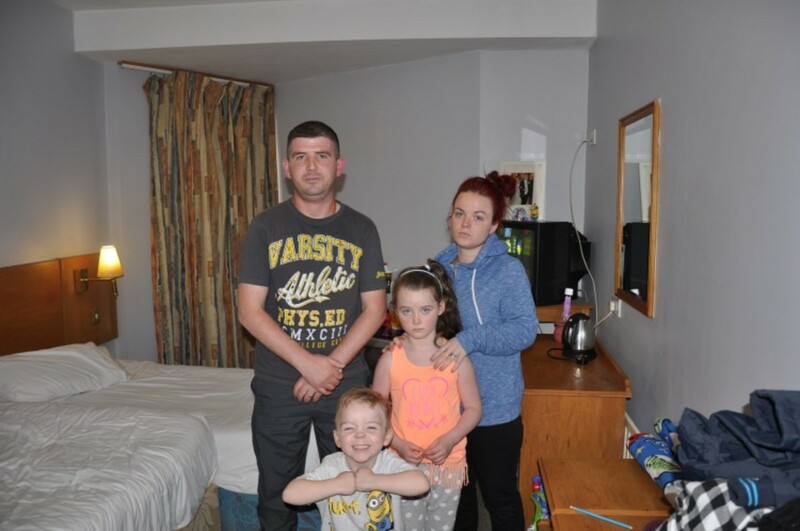 We highlighted the restrictive rules homeless families have to follow in hotels where they live in emergency accommodation. The work we do is regularly picked up by newspapers, blogs, and radio stations, but without our on-the-ground reporting, these stories wouldn't be covered. And that wouldn't be possible without the support of readers like you. What does 'independent' and 'reader-funded' mean? Independent means that the company is wholly owned by us. We don't need to answer to investors or shareholders who demand we maximise profitability or push a particular agenda. Reader-funded means the vast majority of our revenue comes from readers who subscribe. We think this aligns our incentives with those of our readers, rather than those of advertisers. Is there a student/unwaged rate? Nobody will be turned away for want of funds. If you're a student, not working, or otherwise unable to afford a subscription, send us an email and we'll see if we can work something out. You can cancel at any time. Your subscription will continue until the end of your billing cycle, and you won't be billed again. No long term contracts or funny business.